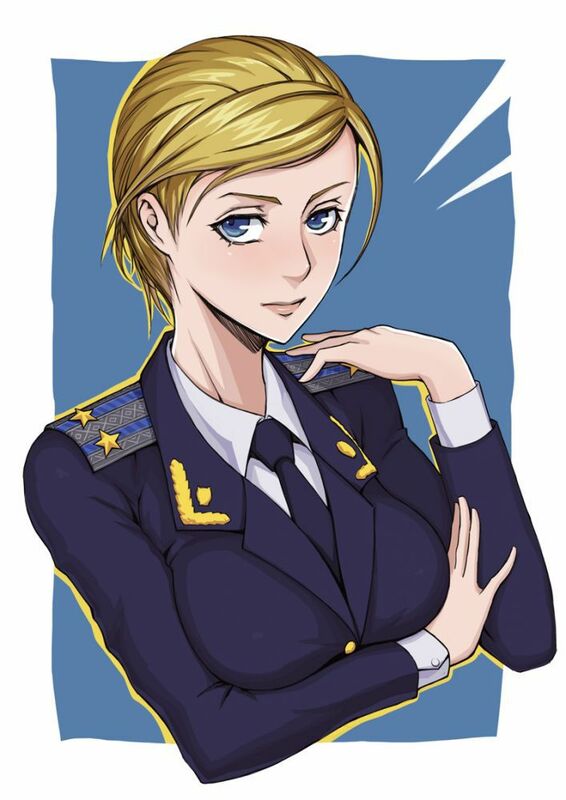 Natalia Poklonskaya is a 33-year-old former Ukrainian official who gained international fame online following her appointment as the chief prosecutor of the newly-created Autonomous Republic of Crimea in March 2014. 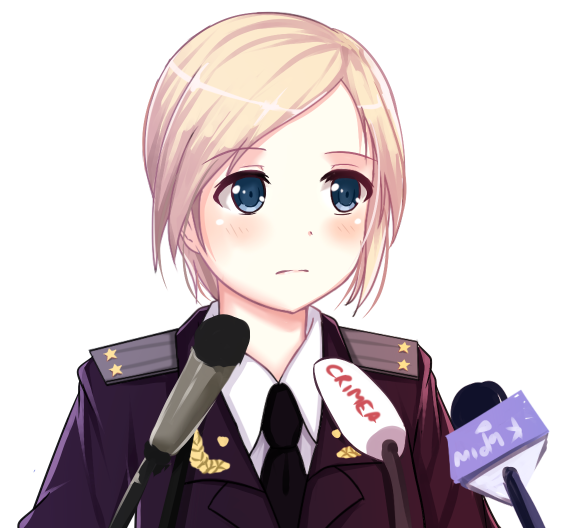 On March 15th, the Japanese news blog RocketNews24 highlighted several photographs of Poklonskaya and reported that a fandom surrounding the prosecutor had formed among Japanese netizens. 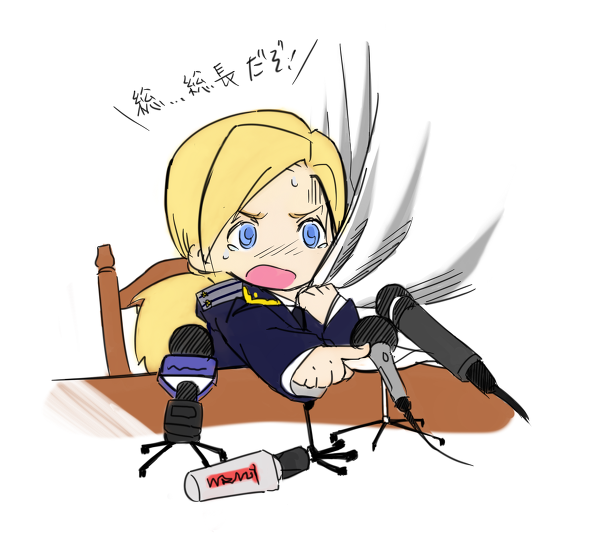 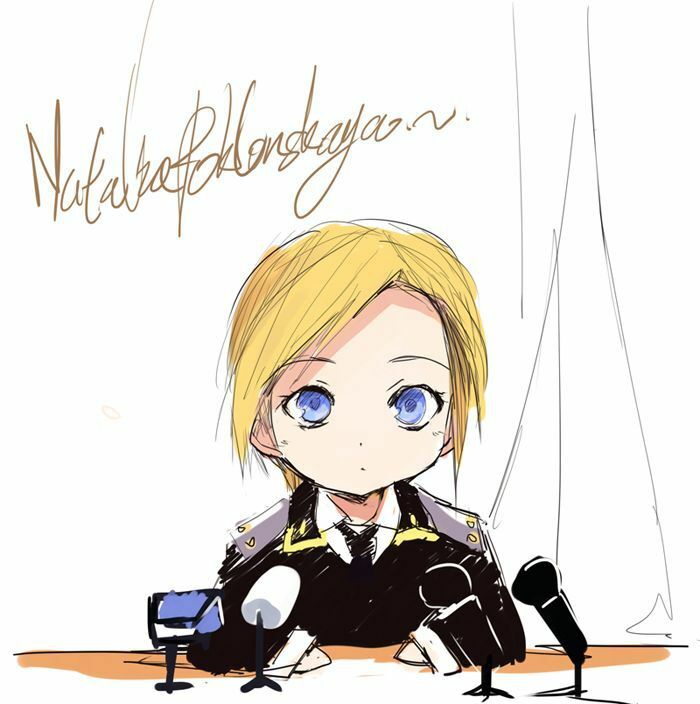 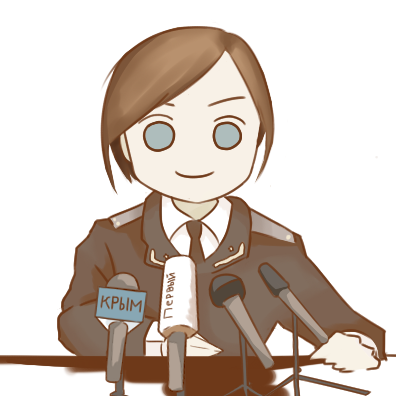 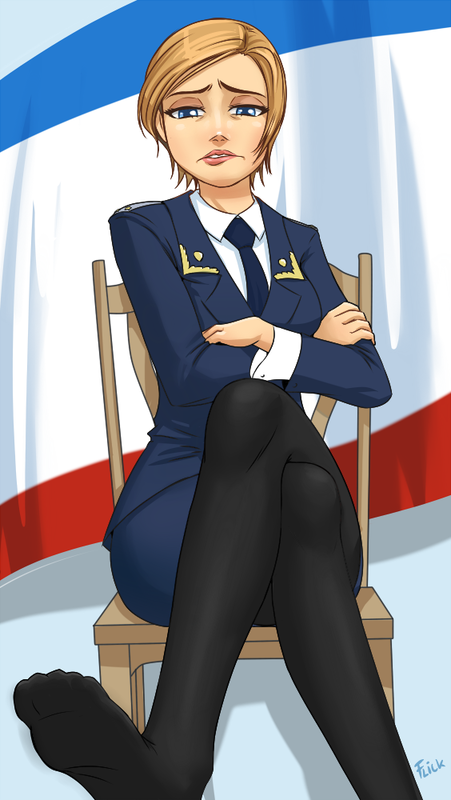 Within one week of her appointment as prosecutor, many fan illustrations of Poklonskaya had been submitted to both Pixiv and DeviantArt. 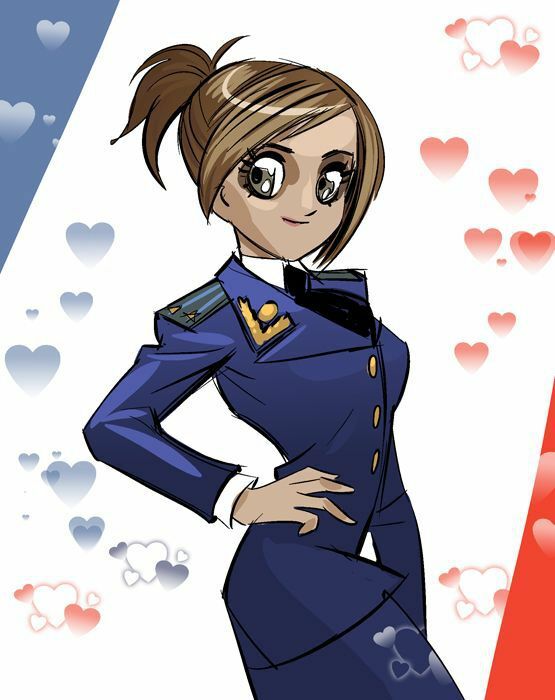 The secret of her fame is that she looks like an anime character: her large eyes, features, and her hair meet the standards of female beauty in Japanese animation.